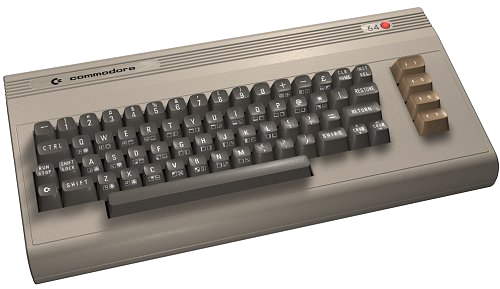 There are several C64 emulators and each have their own strengths and weaknesses. There are two main advantages to VICE- it's open source and therefore portable, which means you can run it on lots of different computers, operating systems, and processors. It also emulates a lot of extra hardware such as ethernet adapters, RS232 adapters, etc. CCS is interesting because it's interface is built with the C64 look and fonts, so when you run this emulator, there is no abrupt change back to Windows to configure it or change settings - it's more like a C64 with the most advanced freezer cartridge ever. It's only available for DOS/Windows, though. C64 Forever bundles the emulator, a front-end, and games, and wraps it all into a package that makes it very easy for the beginner to get started with C64 emulation. The Express Edition is free, and the upgraded versions are quite reasonable. Hoxs is a very advanced emulator featuring cycle-exact emulation of most (all?) hardware in the C64 and disk drive. The only real disadvantage is that it only emulates a PAL C64, so it leaves out us NTSC users. Hopefully that will be added one day, as it's an impressive emulator. Micro 64 is a very impressive emulator written by Bero. It boast "half-cycle" emulation of the C64 and disk drive. Like Hoxs, it seems to emulate only a PAL C64 at this time, but the tweaks and fine details of the options are incredible. Frodo is an older emulator that hasn't been developed actively in a while, so it lacks modern features such as low-level drive emulation and cycle-exact video emulation. The author has recently said he is rewriting it for Frodo V5, however, so keep an eye on it.